In PART 2 of “Why Yoga is important for babies, children and their families”, Tara McGregor looks at the key psychosocial benefits of Yoga. 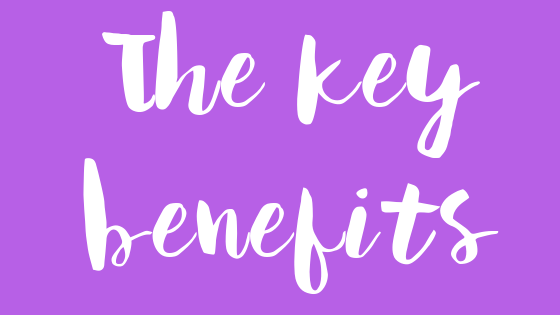 You can also read PART 1 of the blog which discusses the physical benefits. Baby and children’s yoga poses and activities target the body senses, the vestibular and proprioceptive senses. Vestibular-rich activities (jumping, rolling, rocking) raise alertness levels. Proprioceptive-rich activities, like pushing body up off the floor against gravity e.g. bridge and dog poses, bending joints, squeezing muscles and deep pressure touch (like self-hugs), and squeezing activities help the child feel organised and grounded. Children Inspired by Yoga sessions are led by sensitive teachers to give children the opportunity to transfer through different ‘levels of alertness’. This range of experiences helps them to learn self-regulation strategies. The adult can introduce materials with different colours, feel and sounds alongside the activity poses to support this learning. A study in the US (see here) found “that yoga practice improved emotional health, as indicated by increases in perceived self-confidence, level of joy, and self-esteem…students who practice yoga may feel less stressed and more resilient when confronted with stressful situations”. A balance of vestibular and proprioceptive-rich activities (see above) can enhance general feelings of well-being. Pranayama (breathing techniques) can be powerful in managing anxiety. For babies, early breath awareness comes from experiencing the effect of adults breathing – feeling breath on their face, seeing a scarf or whirligig move when blown. Older children are encouraged to actively and consciously take big breaths in and/or out. This occurs in bee and lion breath, and when focussing on their own breath (belly breathing). As they get older children can learn to synchronise their breath with the asanas. Breathing exercises are mindful and provide a way for a child to deal with the physical presentations of anxiety. By consciously slowing and regulating breathing, the child can slow their racing heart and regain control of their mind. They are then in a better place to take rational steps to deal with whatever is causing the anxiety. When a child is feeling over-whelmed in the classroom teachers can encourage them to use movement, breathing and mindfulness strategies to self-regulate and to self-calm. This leads to improved behaviour and attention, in turn promoting effective learning. Yoga is accessible, inclusive, and easily adaptable to all abilities. It inspires kindness towards others, patience and acceptance of differences. It is also non-competitive. Children progress at their own rate, enhancing motivation and developing pride in their personal achievements. Yoga builds confidence and promotes resilience. If taught sensitively in a focussed way, teachers can use confidence building to enhance the experience for all children. Teachers giving specific praise to individual children relating to effort and specific aspects of the activity can help children (and adults!) build a growth mindset. This promotes enjoyment of the task and further practise (see our blog on growth mindset here). When children and adults in a family practice yoga together, their relationship bonds can be strengthened. 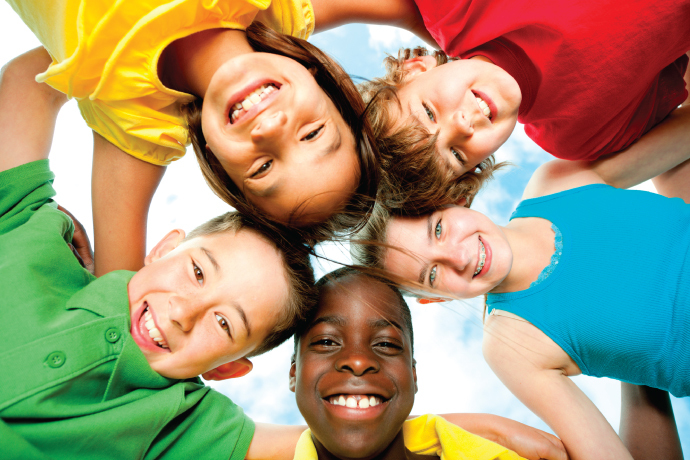 Research suggest that children, especially boys, bond with others when they move with them. Relaxation elements of yoga offer time for babies, children and parents to relax and enjoy the benefits of physical touch. You can find out more about how to bring yoga in to children’s lives here or explore Children Inspired by Yoga further, please visit our website .